Not all of the diseases we vaccinate children for are serious or appropriate. Many of them are a matter of inconvenience and some are for manufactured epidemics: Hep B, HPV, chickenpox, flu. This isn’t to minimize the rare adult or child death from chickenpox but that number is 1/40th of the deaths from vaccine-induced SIDS. Immunity from vaccines doesn’t last forever. Most adults would be considered “unvaccinated” today for everything but the viral diseases they naturally acquired. Even if you buy into the theory of herd immunity, most of our herd is not immune. 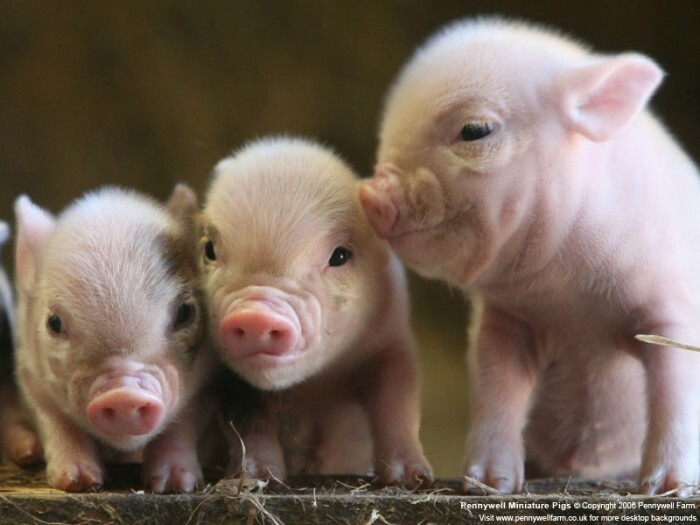 True herd immunity is based on animals that naturally acquired viral disease. Oftentimes immunity comes from eating the herd members that died from the disease or putting their diarrhea into feed. Farmers know that herd immunity isn’t based on vaccination. 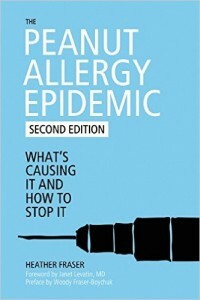 “The most infuriating part of Ms. Fraser’s book is the light she shines into the dark corners of the “search for the cause” of the peanut allergy epidemic. She exposes the game of The Emperor Has No Clothes that has been played between pharmaceutical companies and the governments of the western world for at least the last 85 years. It is only acceptable — and, in fact, of utmost importance — to research a source of any epidemic as long as it is not vaccines, because the fact that vaccines are proven to be safe is unquestionable. Read the post whole post on TMR. It’s enlightening, to say the least. 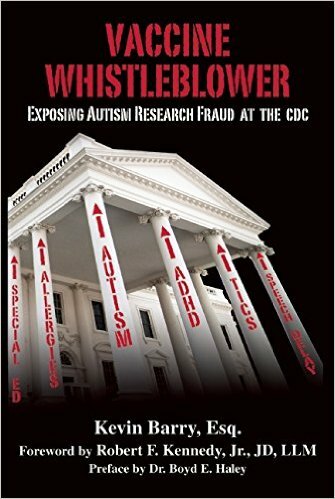 If you think that Dr. William Thompson’s revelations of fraud at the CDC aren’t worth media attention and a Congressional hearing, you’re probably a vaccine zealot. Intentionally withholding controversial findings about vaccine safety IS WRONG. Everyone at the CDC knows that it’s wrong to destroy and manipulate evidence, yet they did it anyhow. I commend Dr. Thompson, Congressman Posey, and everyone else who is screaming about this travesty. I hear the screams about the #CDCWhistleblower because I listen to people who question the relationship between vaccines and the diseases of modernity (including, but not limited to, autism). But I doubt that the people who don’t subscribe to email updates from The Thinking Moms’ Revolution and similar sites have a clue who Dr. Thompson is or what he has said, because the mainstream media has been silent about Dr. Thompson’s allegations and Representative Posey’s testimony. The silence of the media, and the lack of other Congressional Representatives voicing support for Representative Posey, is both deafening and disgusting. The media, the politicians, and a large portion of the American public are showing that they SIMPLY DON’T CARE about vaccine safety. They DON’T CARE about ethics. They DON’T CARE about data manipulation. They DON’T CARE about truth. The truth doesn’t matter. What matters are their beliefs: Vaccines are safe. Vaccines save lives. Vaccines have made the world a safer place. Vaccines cannot, and will not ever, hurt anyone. Vaccines are good. It doesn’t matter what evidence they are presented with to the contrary. It doesn’t matter that not all vaccines are the same. It doesn’t matter that people are chronically ill at rates never before seen in human history. It doesn’t matter how many children are hurt by vaccines. They hold onto their beliefs with passion, with zeal. Reason, and science, have nothing to do with their beliefs–though they claim that their beliefs are based in both science and reason. If facts and truth mattered to vaccine proponents, they would be clamoring for a Congressional hearing for Dr. Thompson. They’re not though. Because Dr. Thompson may have something to say that will challenge their beliefs. If you’re not interested in hearing what Dr. Thompson has to say, you are certainly a Vax Zealot. Listen to him, and you might learn something. 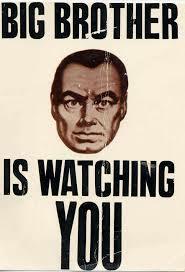 Since we are in the age of legislatively mandated vaccines, it seemed appropriate to select the Big Brother theme for this blog.